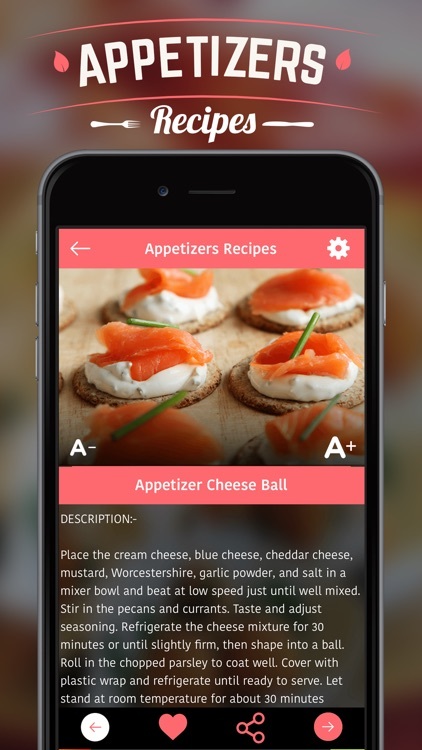 This is the great app to find all the holiday appetizers recipes you need for every occasion and of course, every holiday. 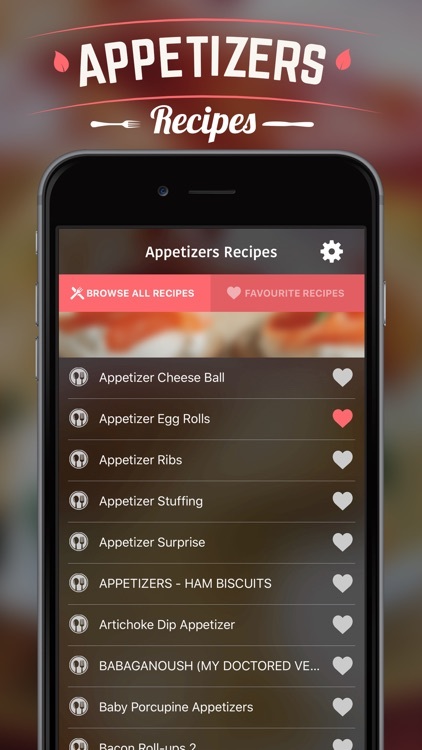 The holidays (which often translates to Lots of Eating) come and go, but that doesn't mean you have to stop making easy appetizers! 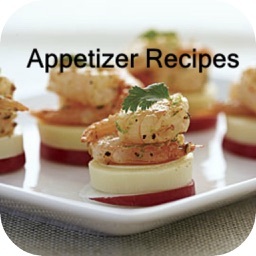 In this app browse through the many easy appetizer recipes offered here and pick your favorites. 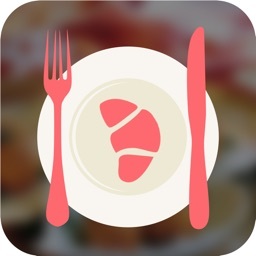 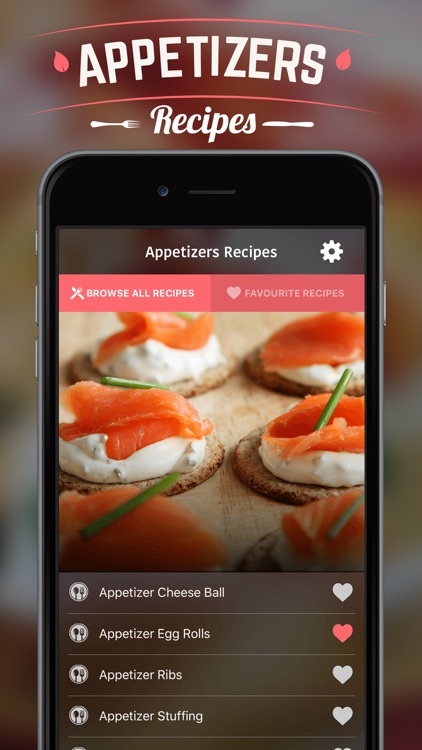 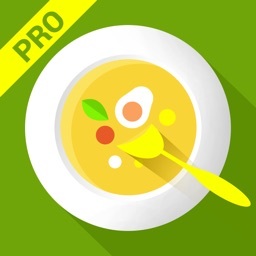 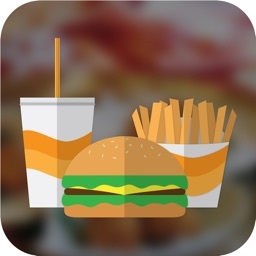 This if the great app to find easy appetizers and simple to make appetizer recipes. 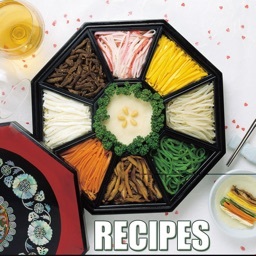 And best of all... 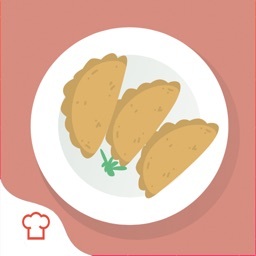 It's painless, it's fun, and you'll be the hit of any party when you make these easy appetizer recipes.